Professor Sir Alan Craft is President of Together for Short Lives and Emeritus Professor of Child Health at Newcastle University. Sir Alan is formerly a consultant paediatrician at the Royal Victoria Infirmary in Newcastle. He is a leading expert in child health, having over 300 publications and major research grants to his name. At a national level in the UK, Sir Alan has been Vice President and President of the Royal College of Paediatrics and Child Health. He also chaired the Academy of Medical Royal Colleges in 2007-2008. Sir Alan trained as a paediatrician and a paediatric oncologist and spent 25 years setting up and directing an oncology service for the north of England. The management of bone tumours in young people has been a special clinical and research interest and he has been a leader of major studies both in the UK and across Europe. 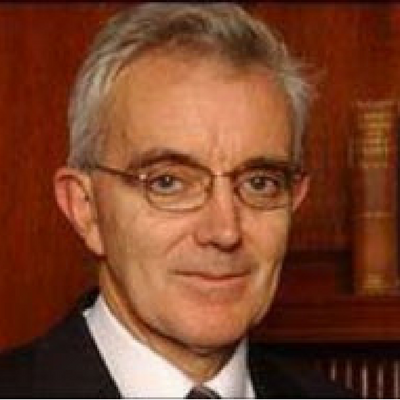 He was a founder member of the United Kingdom Children’s Cancer Study Group (UKCCSG) and was its Secretary and Chairman. At an international level, he has been involved with the International Paediatric Oncology Society as both Secretary General and President. In 2009 he was appointed as Chairman of the Scout Association and as a director of the Medical Defence Union. Sir Alan was knighted for his services to medicine in 2005.